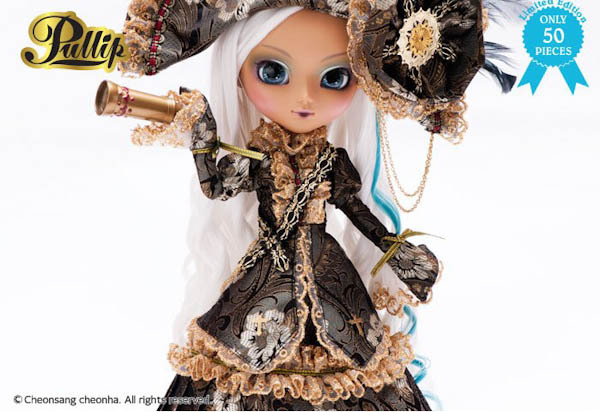 September 2016 you can add a luxury priced Pullip to your dolly collection. 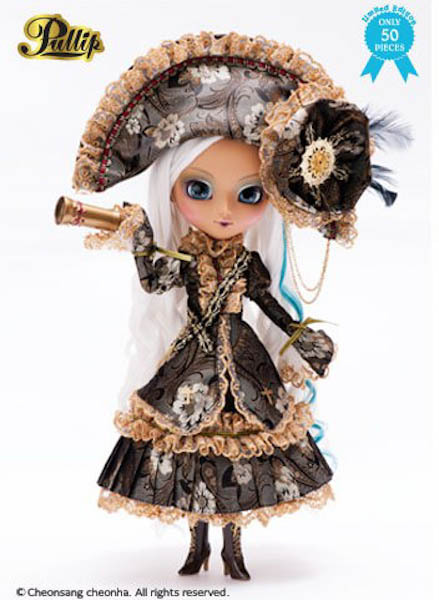 Ars Gratia Artis (AGA) the designers behind the Pullip brand made a surprising announcement with a teaser photo of a tanned Veritas and stated she would be limited to only 50 pieces. 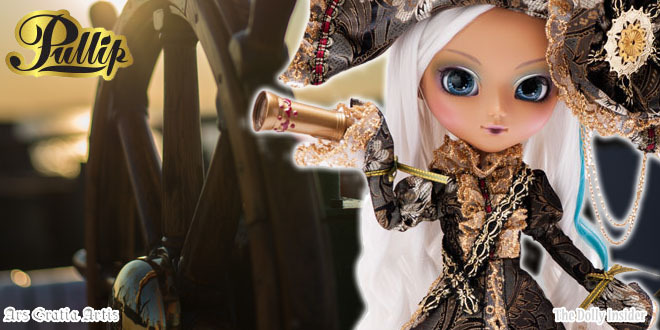 When fans discovered her price, the excitement for the release ended abruptly. 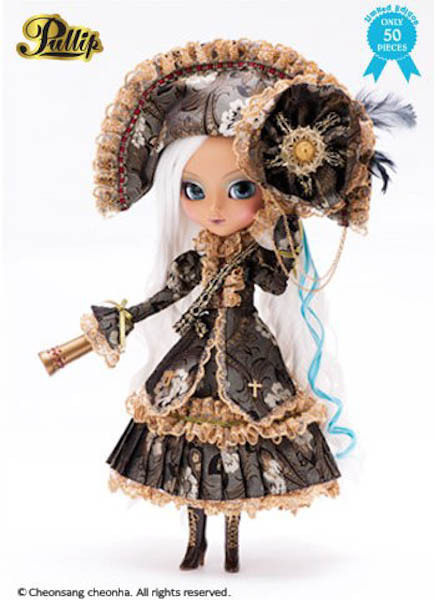 Pullip Veritas Special Edition has a retail price of $405 making her the highest priced Pullip doll to hit the market. 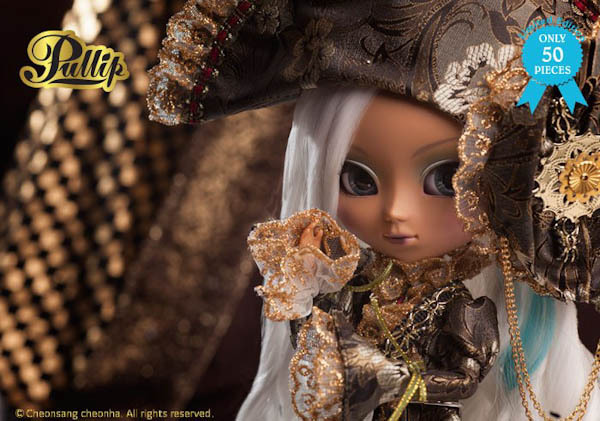 Veritas looks dreamy with her tanned skin and the contrast of black and gold evoke a emotion of power and royalty. 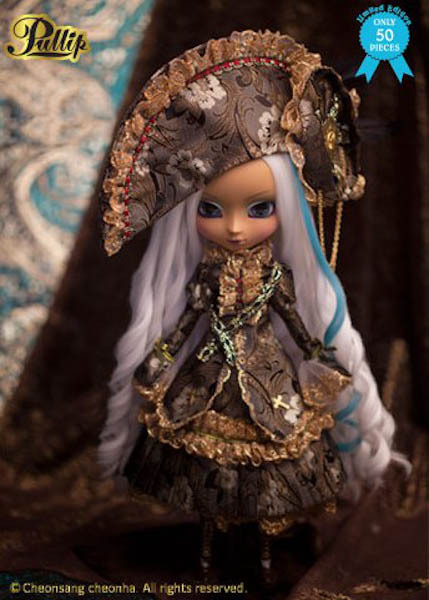 However with that said, her price is a huge drawback and is hard to overlook. 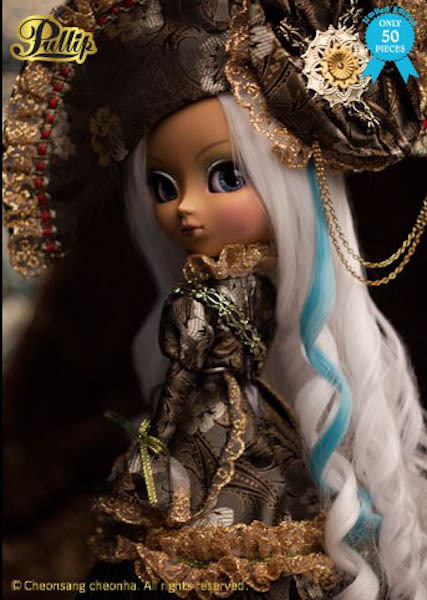 It seems like AGA purposely set out to get fans hyped up for limited mocha skinned doll only to put a dagger in their hearts with the high asking price. 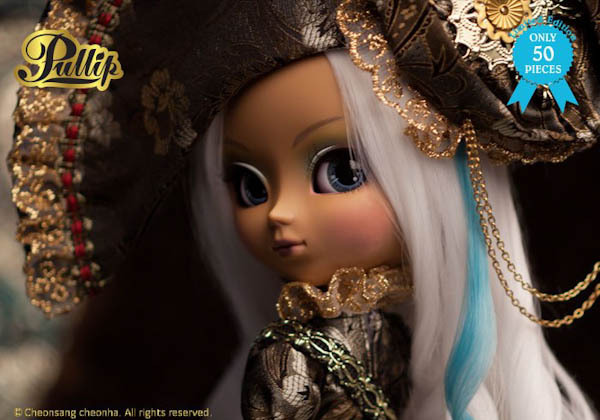 Click here to read my honest thoughts about AGA's luxury Pullip and how they could've handle this premium priced doll differently. 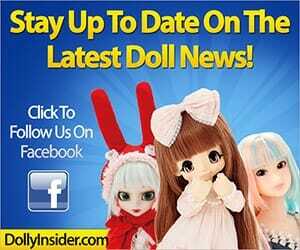 When you seen the price, what was your initial reaction? 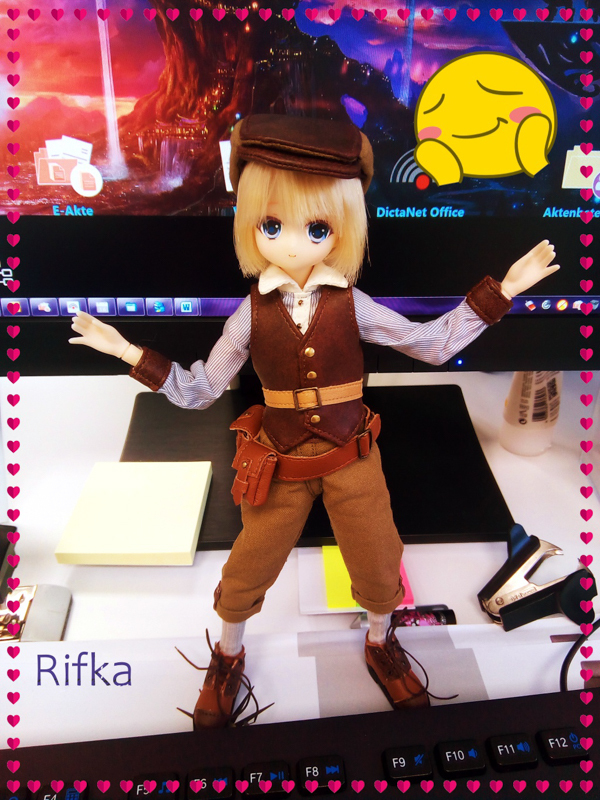 Do you have plans on pre-ordering her? 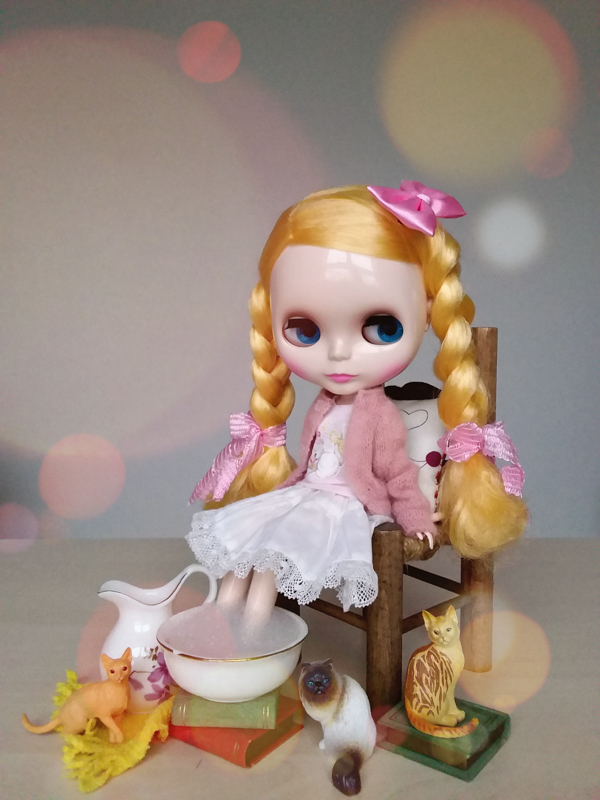 What opinion do have towards AGA? 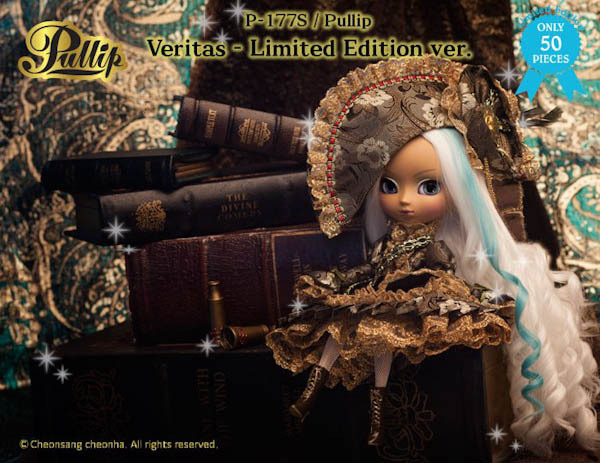 Do you feel AGA had the Pullip communities best interest in mind when they designed/priced Pullip Veritas Special Edition.